We are exporters of all kinds of spare parts for diesel engine of Lister ST, SR, PH, TS, LT, Lister 6/1, Lister 8/1. 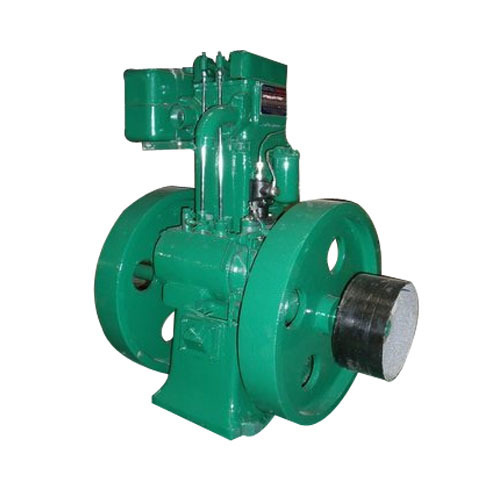 We are one of the distinguished exporters, importers and suppliers of a variegated product range like agricultural products, pumps, auto parts and others. They find applications in agriculture, automobile, construction and other industries.